For small, medium or large size VoIP telephony service providers who want to make more profit in VoIP Business, we have tremendous Technology for you Unified Communication System, Under this technology you can offer your user lots of advanced features like Voice, Video Conferencing, IM, Group Chat, Geo Location based Calling System, Transfer files (Text, Images, Video Etc.). 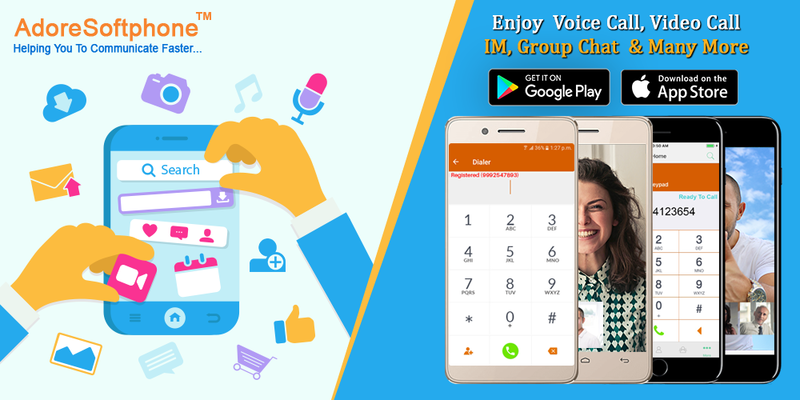 Unified communication system which is primarily designed to provide effective communication is an integrated system that integrates voice, video and data communication around a shared IP- based infrastructure. And therefore it is also known as integrated communication system (ICS). Now variety of services can be combined into a single system and used. With the utilisation of unified communication system there is no more need of having different network and communication services. Only with the adaptation of this enterprise-wide IP infrastructure variety of communication services can be collected at one place.